This week #withTownHall we introduce you to Mark Hicken. Mark is a Vancouver lawyer providing a full range of legal services to the wine industry through his own law practice, Vintage Law Group, located in Vancouver, BC. 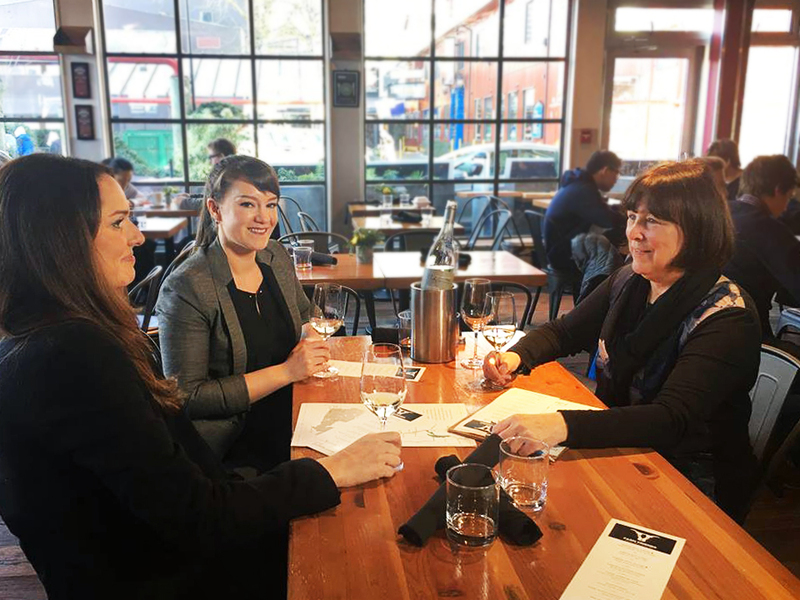 With all of the changes happening in BC with liquor legislation, and the province's wineries' desire to sell wines in all provinces in Canada, Mark has been busy helping clients navigate these changing waters. And in generosity to the industry, he has been publishing articles to help everyone interpret just what the heck is going on, as it seems to be in constant state of change. For his vast wine industry knowledge he is often sought after to give comment in the press on the matters noted above and more. He sits on the board of director for the BC Hospitality Foundation, and is the president of the Modernize Wine Association of B.C., a non-profit society that advocates for a modern food and wine culture. On top of this, he shares info on his blog winelaw.ca and can be spotted at wine tastings all over British Columbia. If you don't already know Mark, you should. He's a really nice guy! Whether you know Mark already or not, please help us say hello. Leave a comment below – or go give this post a like or share on Facebook or Twitter.